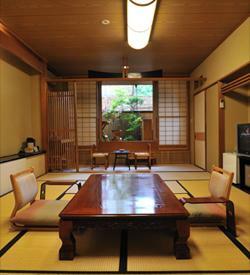 Sukiya (Tea House)-Style Ryokan Founded 400 Years Ago, Close to Jigokudani Wild Monkey Park. 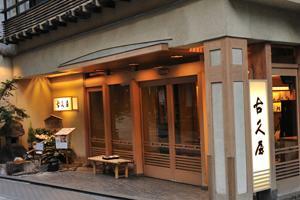 Located in the center of Shibu Onsen which boasts a 1300-year history. 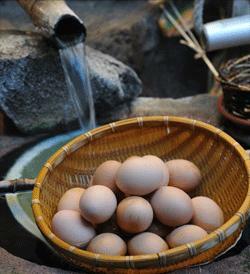 Perfect for making the rounds to Shibu's public baths. 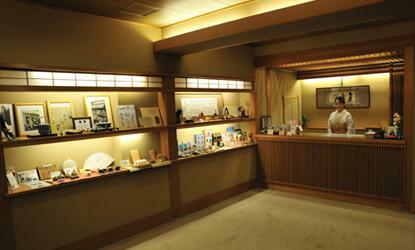 Kokuya's proprietor is automatically bestowed the title "Ichizaemon", and the current proprietor is the 16th generation. 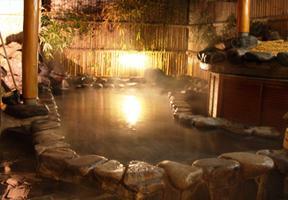 The inn has 6 of their own unique onsen sources. 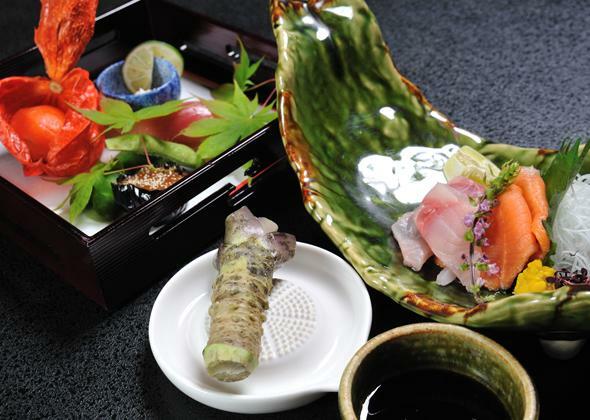 The plentiful onsen flow and nouveau kaiseki-style cuisine featuring locally-sourced ingredients are the inn's main draws. 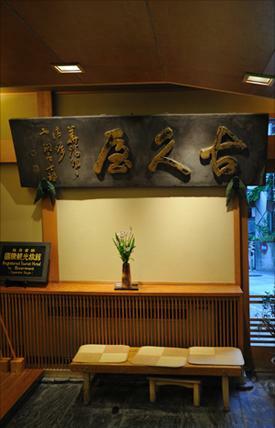 At the entrance to the banquet room is a window embedded in the floor looking down to one of the onsen sources bubbling up to the surface. 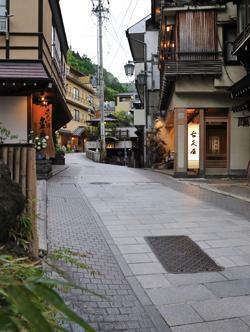 From Yudanaka Station(Nagano Dentetsu Nagano Line), via Nagaden Bus for Kanbayashi Onsen, get off at the Shibuwagobashi stop (10 min), then 2 min on foot. Or, from the station by taxi, approx. 8 min. 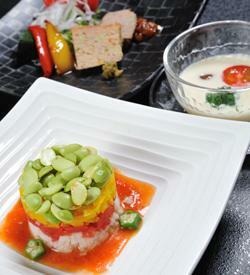 Shuttle service available for parties of 2 or more (prior reservation required). From Shinshu-Nakano IC, via R292 15km (approx. 17 min.). 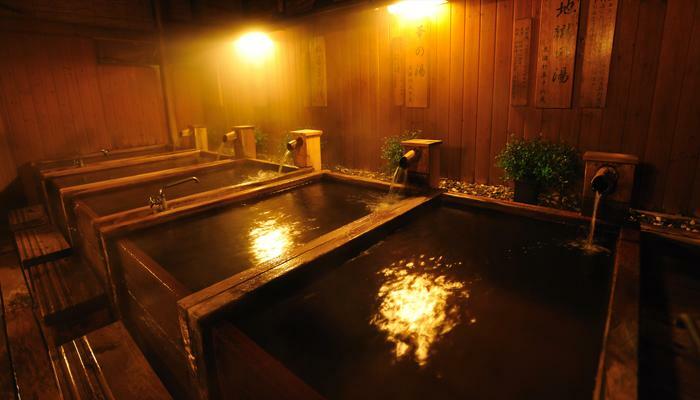 Use Shibu Onsen's O-Yu public bath as your landmark.